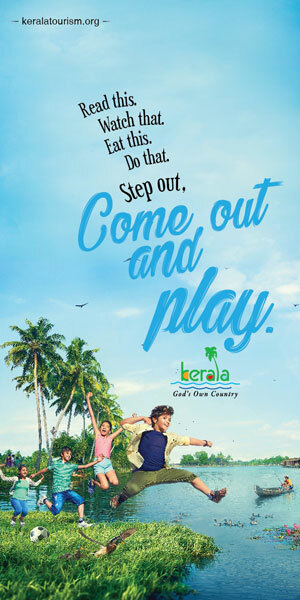 Kerala’s Responsible Tourism Mission has been changing the perspective of tourism in the state. The mission’s new venture PEPPER (Participation for Planning and Empowerment through Responsible Tourism), envisages preserving the ecology, while ensuring sustainable development in the village areas. The first phase of PEPPER has kick started in the Peringamala grama panchayat in Thiruvananthapuram district. PEPPER aims at identifying new zones or unexplored destinations which have a huge tourism potential and developing them in a hundred per cent sustainable fashion with the active participation of the local community. The project aims to empower the members of the local community as decision-makers in the tourism policy towards the development of a tourist destination. 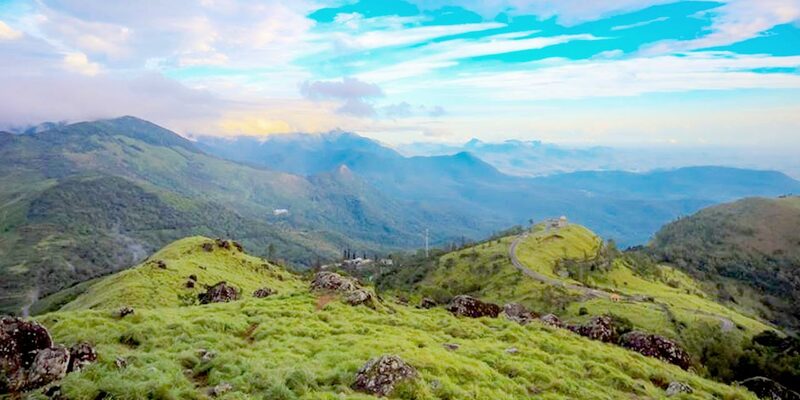 According to D K Murali, MLA of Vamanapuram constituency, ‘Peringammala’ has the potential to develop as a major tourist destination in the state as places like Ponmudi, Mankayam, Sastha Nada are part of the panchayat. “Peringammala is one among the 12 rural areas which was selected under the Responsible Tourism Mission. A special gram sabha meeting was conducted and ideas from local people were collected regarding the implementation of PEPPER,” said DK Murali, MLA. 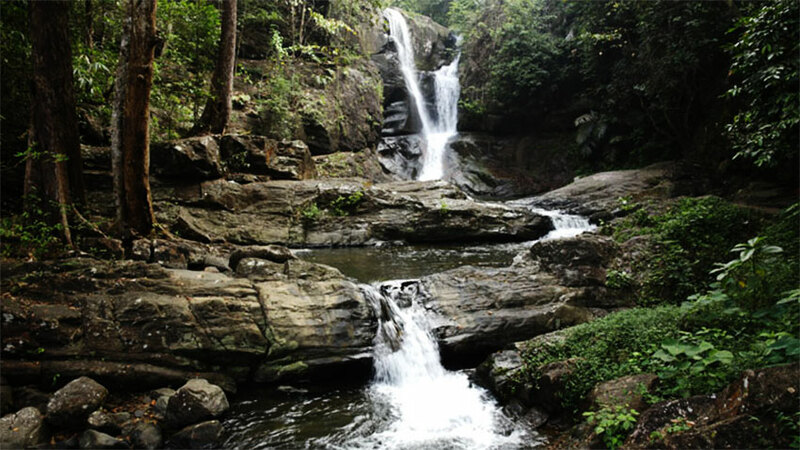 As per the Masterplan, which is underway, the tourists will get a chance to enjoy the captivating beauty of waterfalls and nature of Peringammala region. It is also expecting to generate job opportunities to the local people. The location consists of 18 tribal groups. They will get a chance to perform their tribal art forms, rituals, introduce tribal medical practices to the tourists and thereby promote tribal culture. Most of the indigenous tribal medical practices have vanished already. The programme also aims at rejuvenating and preserving the tribal medications. The locals opined that the project is going to benefit farmers, Kudumbashree workers, handicraft artisans, home-stay owners and tribal artists of the region the most. According to officials, the Responsible Tourism project is based on three major aspects including, social-economic and environmental development. The first phase of the project was inaugurated by D K Murali MLA recently.